5. 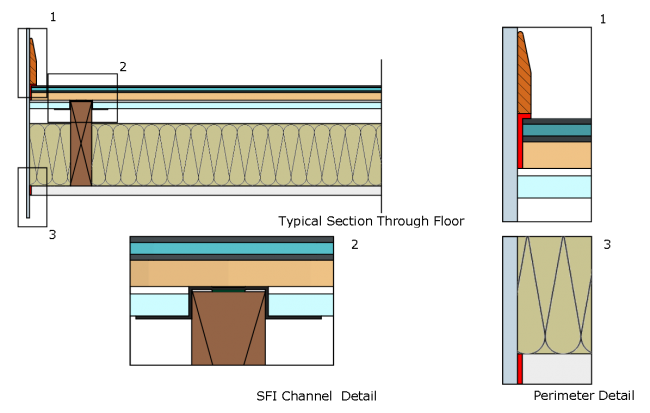 Allow a 3mm gap between Gyproc Plank and channel sides. 6. Affix the acoustic plasterboard with staggered joints. Ensure a 3mm gap is maintained around the perimeter and seal with acoustic sealant. 7. 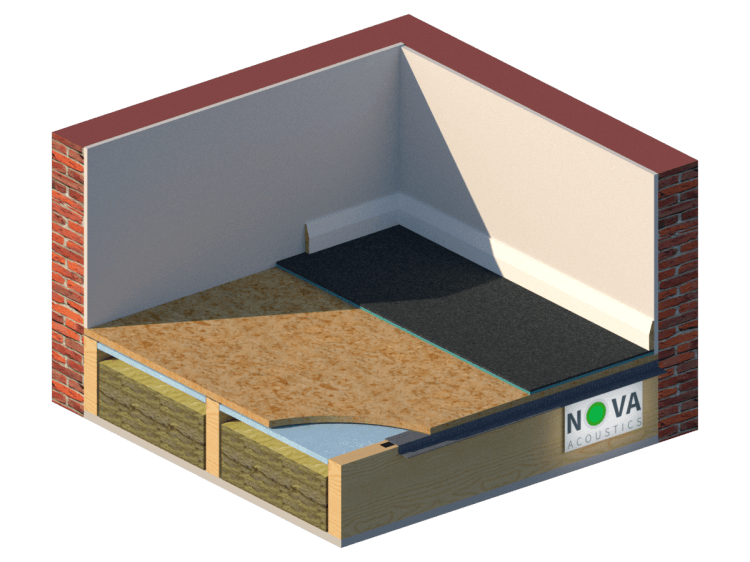 Install slab insulation tightly fitted between the joists, with no gaps and ensure the air cavity is not bridged at any point. 8. Ensure ALL flanking routes are supressed.